This year's Gala will be held at the historic and lovely Carver Event Center. Please join us in for a fabulous night of Horse Races, Gambling, Delicious Bites provided by Chef Jen Johnson, wine & beer, Dancing and a Silent & Live Auction. Bring your horsepower as this will be an active and engaging event so plan to move and be on your feet. Heavy hors d'oeuvres will more than fill you up and delight your taste buds. Join the Turf Club and receive a commemorative gift for this year's Derby and a specialty cocktail! This event falls on the 145th running of the Kentucky Derby so Derby attire is encouraged and Derby Hats will be entered into a playful contest! Wear a Big Hat! We look forward to seeing you at the Races! 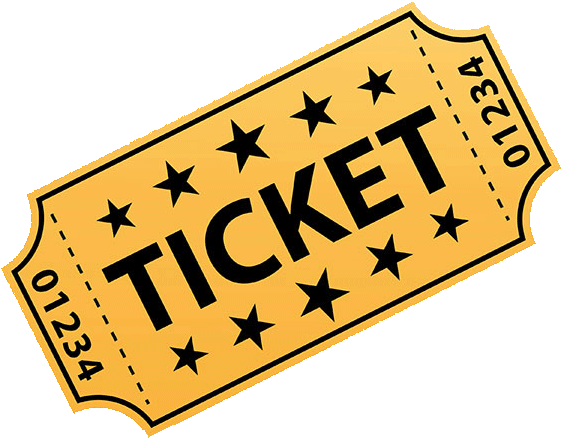 Purchase Tickets & Childcare: Click on the ticket stub icon below.